A surgeon who’s totally on your side. 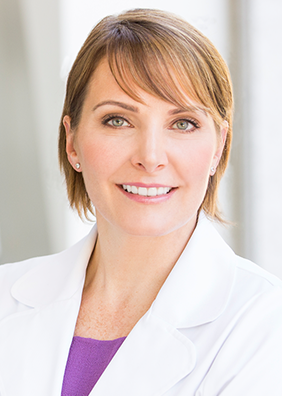 Welcome to Granite Bay Cosmetic Surgery, home of award-winning plastic surgeon Dr. Christa Clark and our top-notch aesthetic services team. We are 100% committed to patient safety, satisfaction, and success. It’s no secret how we achieve this: we listen to you, provide straightforward guidance, and apply our expert training and know-how to deliver results you’ll love. Our full-service facility offers all the procedures, treatments, and expert advice you need to look your best: facial rejuvenation, breast reshaping and body contouring, plus the most trusted non-surgical treatments and customized skincare. You can count on Dr. Clark and our team to help you look naturally beautiful and feel seriously confident.